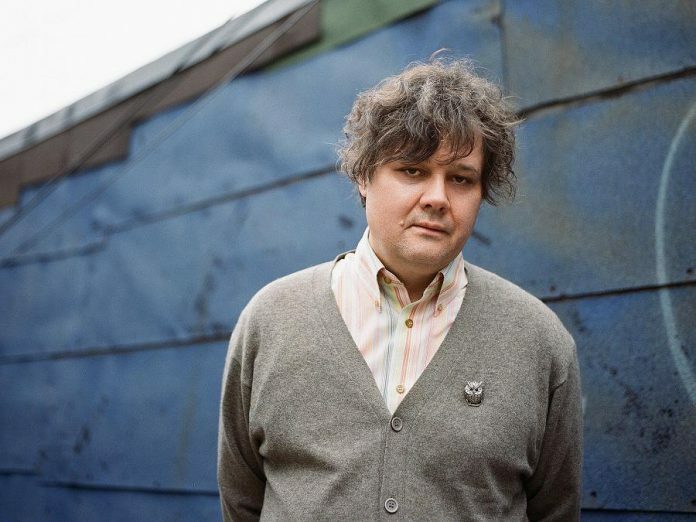 Juno award-winner Ron Sexsmith is often described as a songwriter’s songwriter. When: Tuesday, April 23, 2019 at 8 p.m.
Tickets are available at the Market Hall box office, by phone at 705-749-1146, or online at markethall.org. That’s because Sexsmith, who will be performing at Peterborough’s Market Hall on Tuesday, April 23rd, has had his songs covered by famous musicians including Elvis Costello, Feist, Rod Stewart, Nick Lowe, Emmylou Harris, k.d. lang, and Michael Bublé. In some cases, the songs penned by Sexsmith have gone on to become hits for those musicians, including Bublé’s version of “Whatever It Takes” and Feist’s version of “Secret Heart”. It’s also because other famous musicians — including Bob Dylan, Paul McCartney, Elton John, Ray Davies, Steve Earle, and Sheryl Crow — have expressed their admiration for his music and songwriting talent. But while his music is critically acclaimed and while he has a loyal following of fans, Sexsmith has never quite reached the heights of commercial success of other Canadian singer-songwriters like Joni Mitchell or Sarah Mclachlan. It’s not by choice. That courier job is a reference to his early music career. 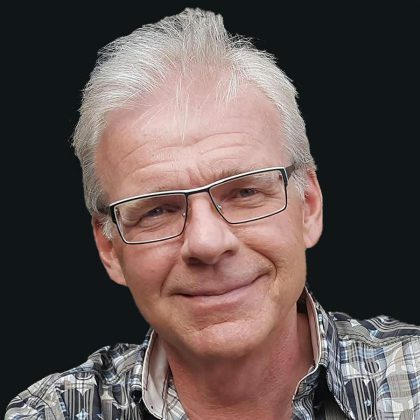 Born and raised in St. Catharines, Sexsmith enjoyed creative writing as a child and got into music by playing lead guitar in his high school band, and started his own band when he was 14 years of age. By the time he was 17, he was playing regular gigs at the pub at Brock University and the Lion’s Tavern in Port Dalhousie, where he gained a reputation as a “one-man jukebox” for his ability to play any request. In 1985, he became a father for the first time (he now has two grown children, Christopher and Evelyn) and moved to Toronto where he worked as a courier during the day while continuing to pursue his musical career. He formed the band The Uncool and self-released two cassettes, Out of the Duff followed a year later by There’s a Way. 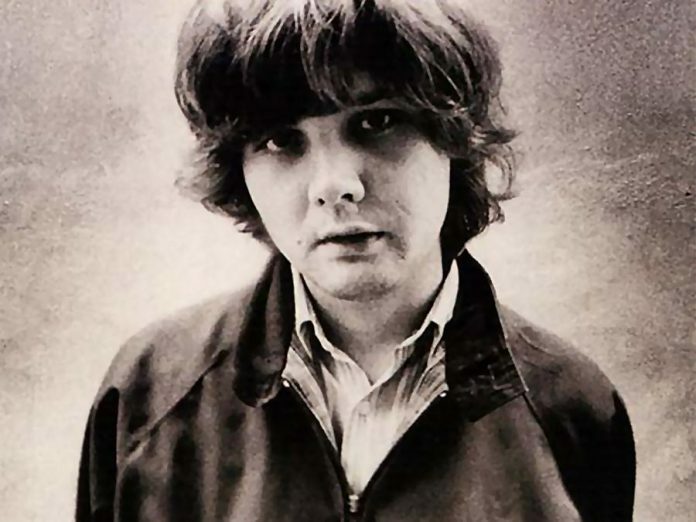 He continued performing while maintaining his day job as a courier, but didn’t release his next album until 1991’s Grand Opera Lane, credited to “Ron Sexsmith and the Uncool” and recorded by Blue Rodeo’s Bob Wiseman. That record helped land him a recording deal with Interscope Records, and he released his critically acclaimed self-titled debut in 1995. Since then, he has released 13 more albums, every year or two, with 2017’s The Last Rider being his most recent. Sexsmith has been nominated a staggering 15 times for the Juno Awards, winning three times: Roots & Traditional Album of the Year in 1998 for Other Songs, Songwriter of the Year in 2005, and Adult Alternative Album of the Year in 2014 for Forever Endeavour. Despite all that critical acclaim, commercial success has remained elusive for Sexsmith. The discrepancy between Sexsmith’s songwriting prowess and commercial success may be due in part to his self-effacing manner, his introspective lyrics, and his distinctive singing style. His songs are often described as “melancholic”, a label he doesn’t care for. The pursuit of commercial success is the subject of a 2010 award-winning documentary called Love Shines, which follows Sexsmith as he attempts to turn his niche following into mainstream success by recording his album Long Player Late Bloomer with legendary producer Bob Rock. Along with the release of The Last Rider, 2017 was something of a milestone year for Sexsmith. He made his literary debut with the short novel Deer Life, a quirky and dark fairy tale that follows a charming but hapless boy named Deryn Hedlight who accidentally gets on a witch’s bad side (Sexsmith is working on a musical version of the book). He also moved from his long-time home in Toronto to Stratford with his wife, musician Colleen Hixenbaugh. “It sort of looks like Downton Abbey,” he says of his Stratford home, in an 2017 interview with Sarah Greene of NOW Magazine. Sexsmith last performed at the Market Hall in Peterborough in 2012, when he played a free show to make up for an earlier concert where he performed while suffering from laryngitis. Tickets for the April 23rd show at Market Hall are $38 for an assigned seat ($48 for an assigned cabaret table seat), and are available at the Market Hall box office, by phone at 705-749-1146, or online at markethall.org. After his Market Hall concert, Sexsmith is heading to Orillia where he will be headlining the Roots North Music Festival on April 26th and 27th.